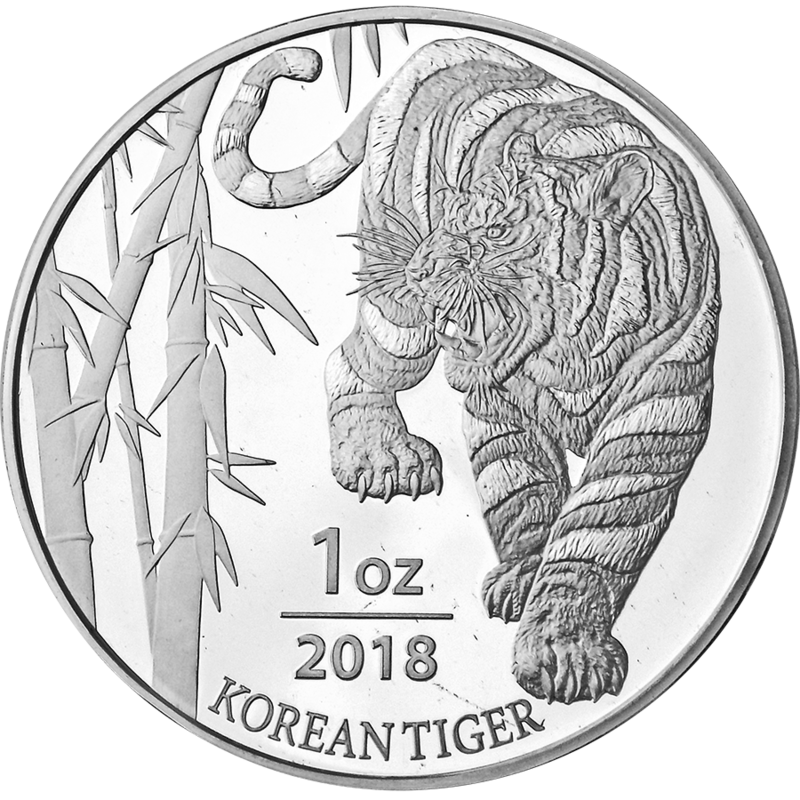 The 2018 South Korea Tiger 1oz Silver Round is a new release from the KOMSO mint. 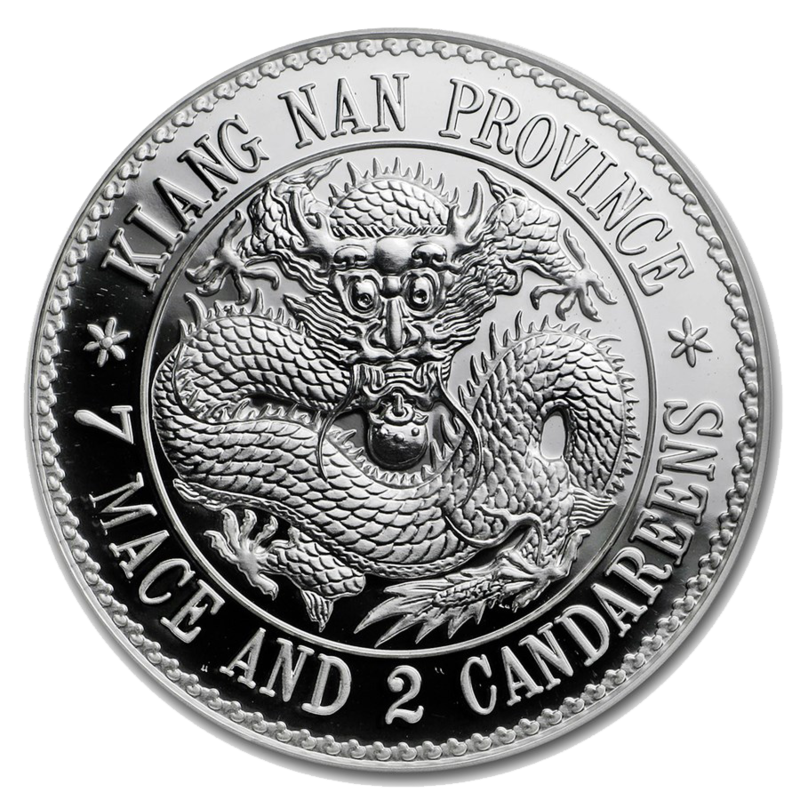 It features the image of a Korean Tiger, also knowns as the Siberian Tiger on its reverse, along with the year date and the weight. 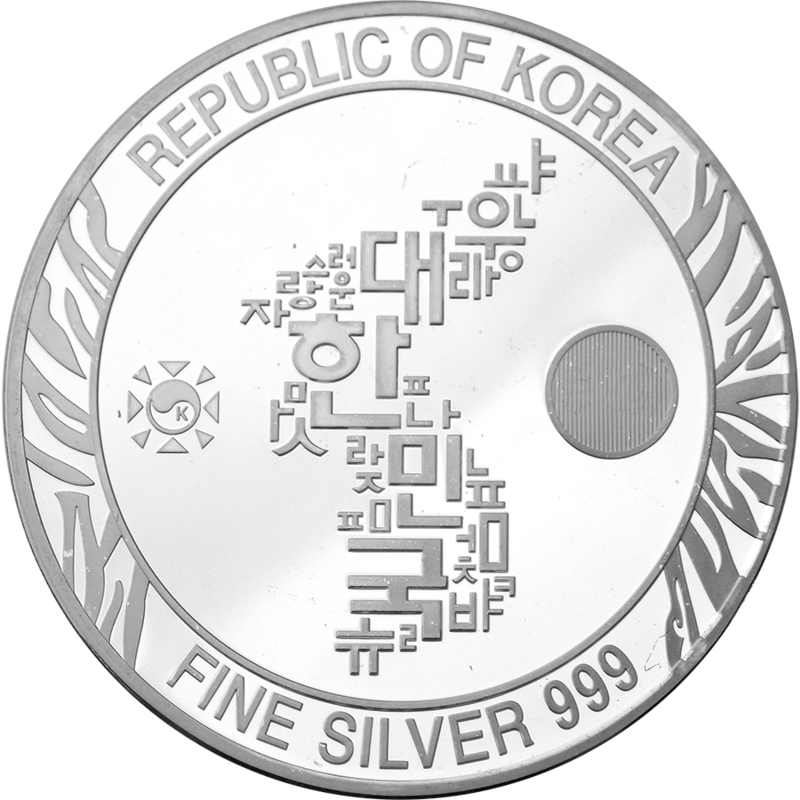 The obverse features the Korean map constructed of Korean letters and the fineness appearing as a latent image security feature. 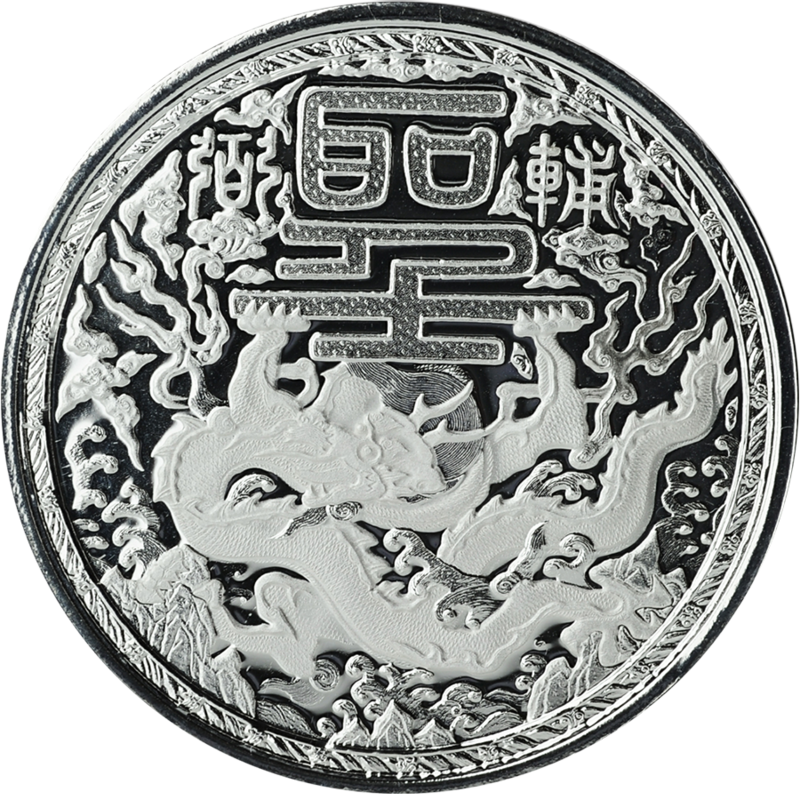 Minted by KOMSCO in South Korea. 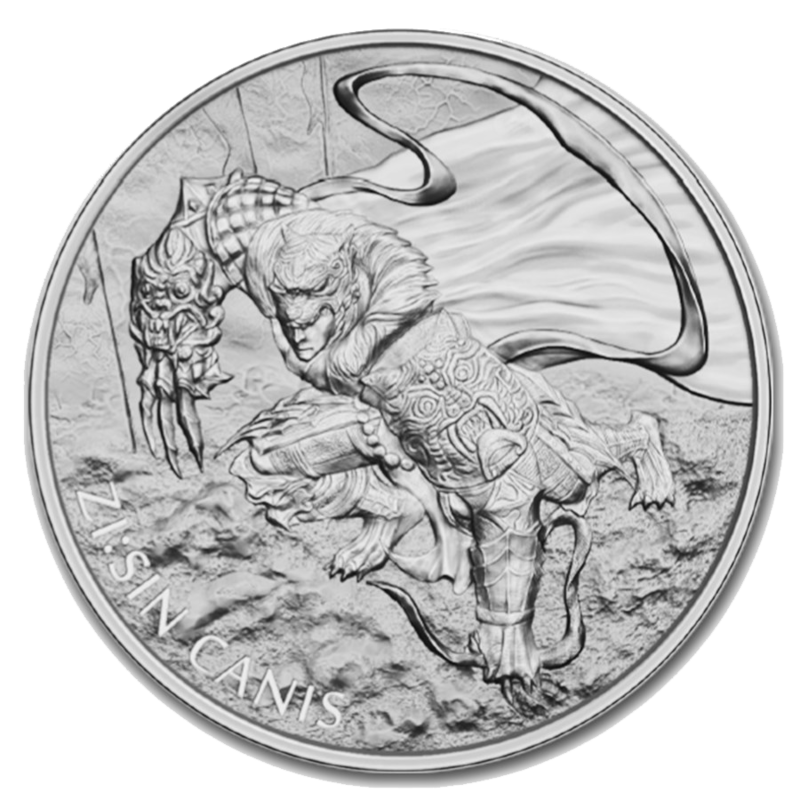 Each coin is provided in a plastic capsule. 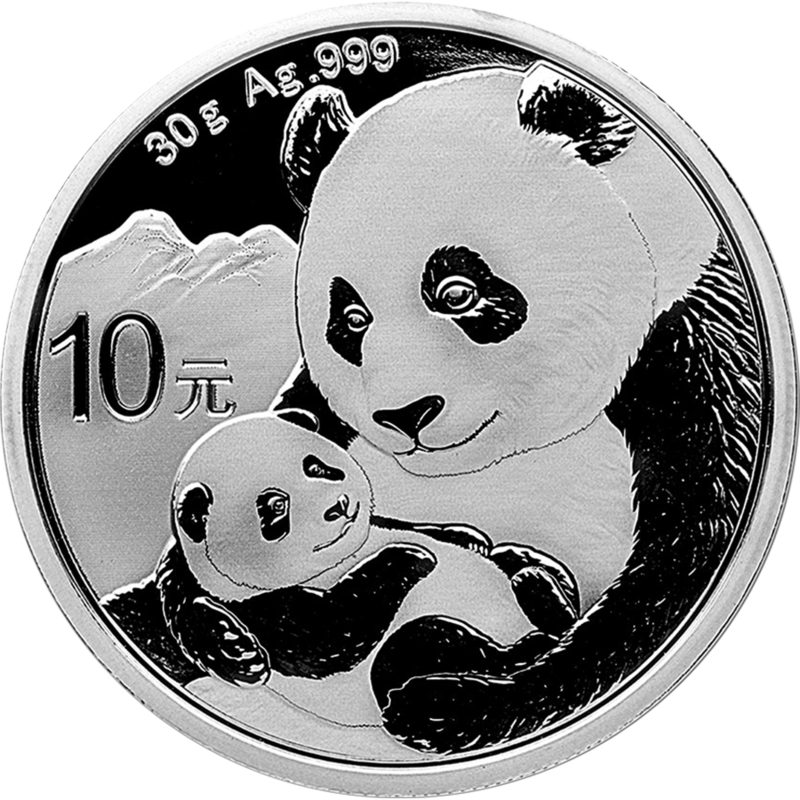 There are only 30,000 of these 2018 coins manufactured. 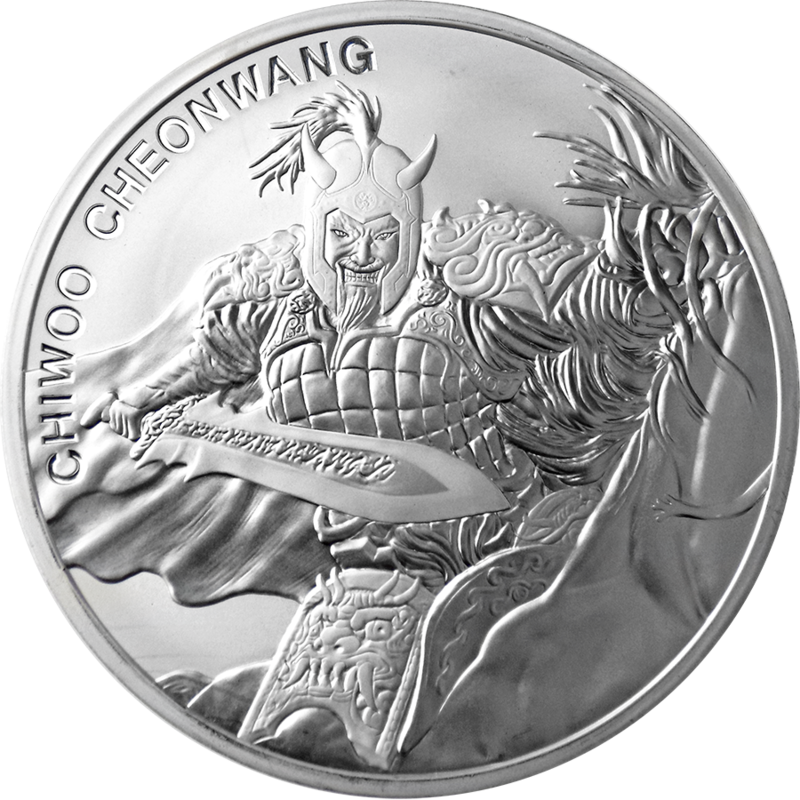 This new series features the endangered Korean Tiger, also known as the Siberian Tiger. The legend says, that the last Korean Tiger was seen and hunted on Mount Daeduk in Gyeonju in 1922. According to statistics about 400 tigers remain living in the Far Eastern parts or Russia. 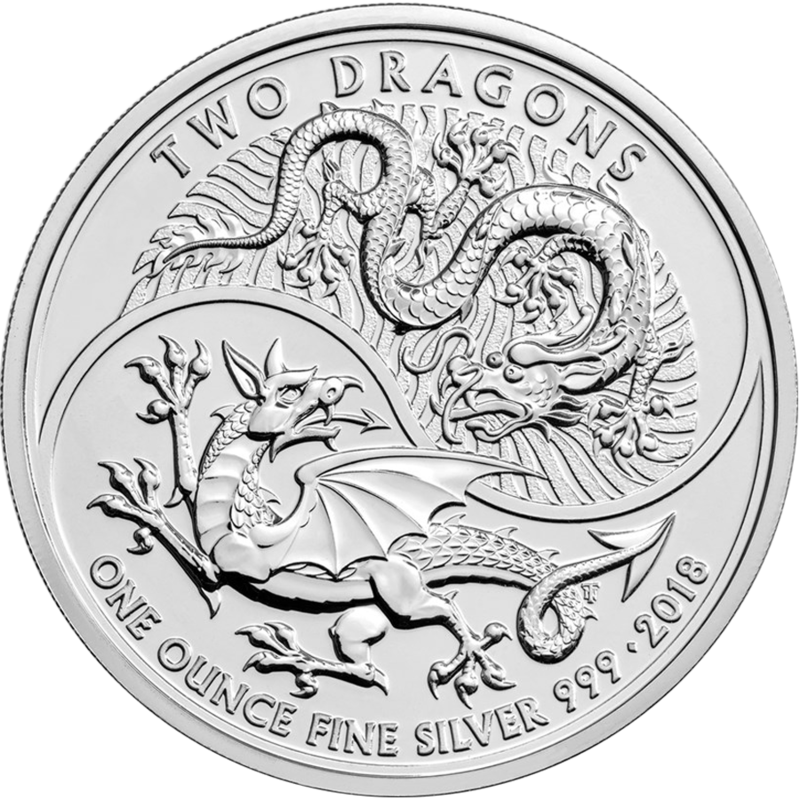 Silver is subject to 20% VAT.